BIOLOGY enthusiast Lau Mei Sheng’s nine-year educational odyssey took her to two of the world’s best universities. After that, she crossed the Atlantic Ocean to the United States, where she spent six years pursuing her PhD in Genetics at Harvard University. 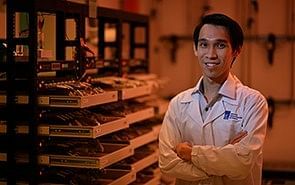 This was made possible by Singapore’s only through-train scholarship — the National Science Scholarship (NSS) awarded by the Agency for Science, Technology and Research (A*Star). The scholarship, that had a six-year bond, covered both her undergraduate and PhD studies, taking care of the tuition fees and providing a living allowance, annual return airfares and a pre-studies allowance. 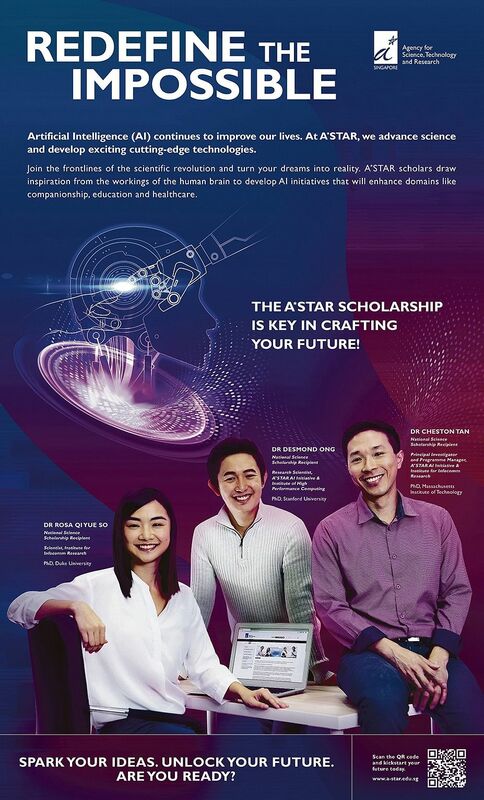 After completing the first degree and before commencing the PhD programme, NSS recipients are required to spend a year on attachment at an A*Star research institute. 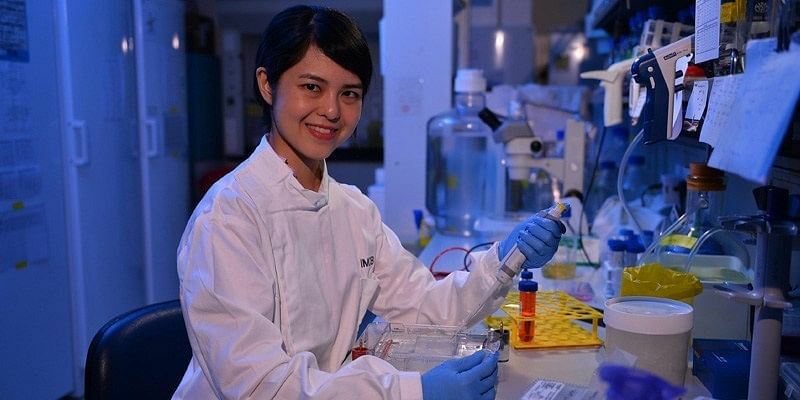 During her attachment at the Genome Institute of Singapore, Dr Lau, 30, recalls struggling to keep up with her lab duties while studying for the GRE (Graduate Record Examinations) General Test for her graduate school applications in the fast-paced, high-intensity work environment. The GRE is a standardised test for admissions into graduate schools in the US. Subsequently, she was given an opportunity to co-author a review paper and participate in the lab’s leading research project on stem cell biology. It added to her credentials and gave her a better chance of success in her graduate school applications. She says: “I have developed the confidence that I can do many things that I did not think were possible before because I have learnt how to seek the guidance and resources that I need to do these things. 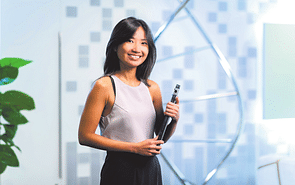 Dr Lau returned to Singapore five months ago after completing her PhD. She is currently a research fellow in the Institute of Molecular and Cell Biology (IMCB), an A*Star research institute. She works closely with a team of researchers at the Wee Wei Tee (WWT) laboratory, which investigates epigenetic mechanisms, or non-genetic influences on gene expression. Her specifi c research work is on gene mutations found in patients with neuro-developmental disorders such as autism. The mutations she is interested in affect how DNA is packaged in cells, which affects gene functions. She says: “The insight gained from this work will have implications beyond understanding what might have gone awry in neural development in autism. 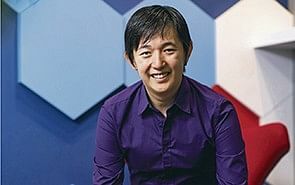 A typical day for Dr Lau involves setting up experiments, trouble-shooting failed experiments and analysing the results. She also mentors a student on the Undergraduate Research Opportunities Programme in Science, which allows students to gain experience pursuing scientific research by working with scientists. What drives her is a passion for excellence and the joy of makin discoveries. “To be able to tangibly test an idea by doing experiments, put together the fi ndings and report to the world something that is not known before, is what I love about my work as a scientist,” she says.